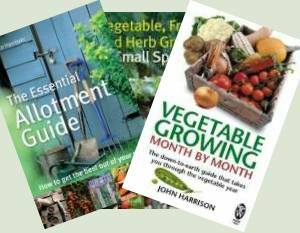 Garden Diary › Allotment Garden Diary › Taking it Easy – Catching up on my reading. Taking it Easy – Catching up on my reading. The weather can best be described as foul. If it isn’t raining it’s windy and cold and if it is raining, it’s wet, windy and cold. And as I write, Storm Deidre is rampaging ashore having already hit Ireland. So I’m taking a bit of a home holiday and catching up on some reading. I did pop some book reviews up for the modern ones I’ve read recently. I’m also re-reading some older books – it’s surprising what you forget over the years. 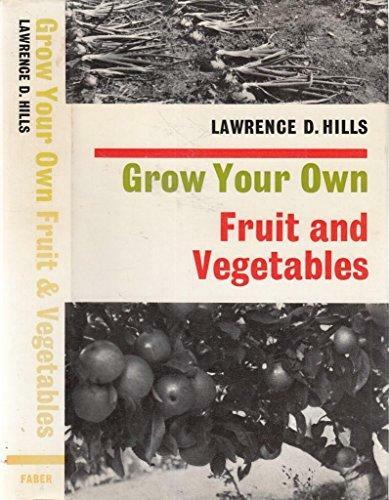 Lawrence Hills’ Grow Your Own Fruit & Vegetables from 1971 has been one of the biggest influences on my growing. OK, some of the varieties he mentioned are no longer available but carrots are still carrots and apples still apples. If you find a copy second hand, it’s worth reading. There’s a copy on Abe Books for just £3.52 delivered! It isn’t just the masses of tips and information but his unassuming style that makes it so easy to read. I had the honour to meet him once and that’s how he was, unassuming but brilliant. 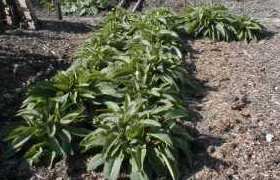 That was in Bocking where the name for the famous variety of comfrey, Bocking 14, comes from. 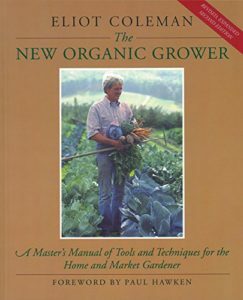 I’ve just started Elliot Coleman’s New Organic Growing from the USA which is a book I fancied reading but couldn’t afford when it was new back in 1990. That was before the internet made it possible to find most any book second hand at an affordable price. It’s aimed more at market gardeners than home growers but interesting nonetheless. He’s very into soil blocks for starting off plants, something I’ve never got on with. I tried soil blocks years ago and they usually fell apart or killed the plant by drying out faster than I expected.. and then fell apart. It’s a little like John Seymour’s Complete Book of Self-Sufficiency in style but very targeted at serious small farming and market gardening. Seymour’s classic was very much for dreamers whereas this was for those who intended to make it happen. Outside there’s not much happening, apart from the weather. The leeks have done well although I’d have liked a little more blanch on them. Still, they’re flavoursome and plentiful so I’ll count them as a winner. I took a nice, if a little small, cauliflower out of the brassica tent the other day. I don’t know what variety they sell in the shops, but the shop bought are not a patch on home-grown flavour. The leaves were hung up in the chicken run and kept them happy for two days. Once this storm has passed I think I’ll start harvesting Brussels Sprouts. The sprouts at the bottom of the stalks seem ready and the ones at the top are coming on ready for Christmas. It’s funny, I used to hate sprouts until I grew my own. I can’t remember why I decided to grow them but I’m glad I did. The field beans, which were sown as a green manure, are popping their heads up. I was a little worried about them as they were a bargain buy from Ebay. Cheap seeds are not a bargain if they don’t come up. I use soil blocks and have had really pretty good success. One item i picked up from Coleman’s book: Make your own mix. Add some of your own ‘good dirt’ as my mother in law would have said. Just a scoop of soil from your garden. There will be enough clay in that to hold the blocks together plus the plants are automatically acclimated to your garden’s soil. I put the blocks into a tray and water from the bottom. Good luck! Thanks Tim – maybe I’ll give it another try. It’s was 25 years ago plus when I tried it before. Hi: I have several of his books. The ‘New Organic Gardener’ ref’d here is the one I’m found using most often. I have found that one can ‘over think’ the block mix pretty easily. I add, unscientifically, about 1/3 to 1/2 peat, 1/4 to 1/3 vermiculite or perlite (whichever I happen to have and have most cheaply), a big scoop of my own garden soil, some ag lime if I happen to have some at the moment, and sometimes I add diatomaceous earth which I can buy as a garage floor oil soaker-upper cheaply at a local parts store. Sometimes I just use all peat and some garden soil. They all seem to work fine. The garden soil seems to be the key to hold it all together though, whatever I end up adding. Sometimes I mix in some fertilizer, sometimes I don’t. What I do think is key is watering from the bottom. I make trays out of scrap wood and line them with a sheet of plastic to make them watertight. Think 1970’s waterbed liner technology. The bottom watering stops erosion and blocks falling apart before they are filled with roots. I often make up a bunch of these and let them dry for use later on. I just soak the blocks from the bottom – in their trays – when I’m ready to use them for seeds or transplants. Hope this helps. Keep it simple. There is no ‘magic’ in the mix, in my experience. What to do now on your plot! More Greenhouse Progress – Dead Sheep Only Sleeping! How Much Equipment is Enough? 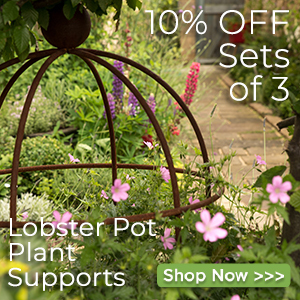 Our Books – A Growing Offer! Our bestselling books for growing success!